Over on the West Side, Avondale is a cozy residential neighborhood that’s sprouting serious trendiness. As a settled community, Avondale is home to all the amenities you need, plus a growing number of bars, restaurants, and cultural hot spots. 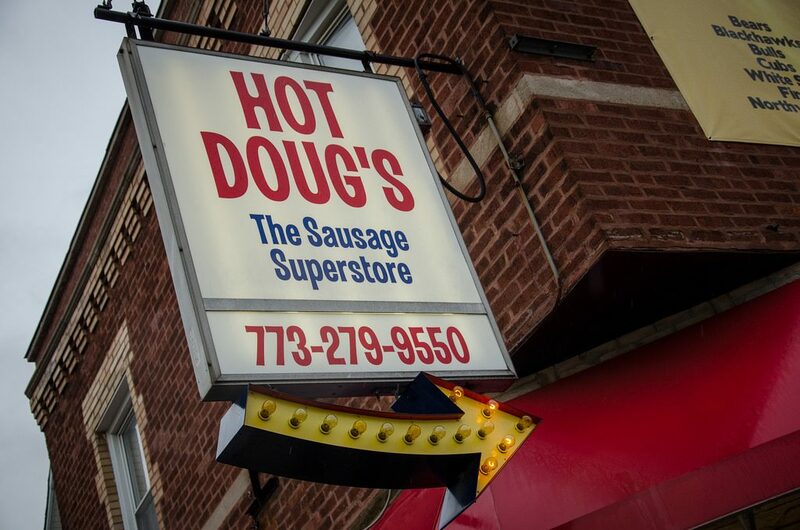 Anything else you’re looking for, you can find in nearby Logan Square or Wicker Park, just down the blue line. As your Avondale movers, we’ll help you settle in your bungalow or converted industrial life, so you can get right to exploring all this charming neighborhood has to offer. About 35,ooo people live in Avondale. There are a few more men than women, with a median age in the mid-30s. Most residents are couples or families, and about a fourth of households hAve children. Many Avondale residents speak English as a second language. Education level is across the board, and median income is $45k per year. Avondale, a racially diverse village, became part of Chicago in 1889. As the decades went on, it became the site of growing industry and transportation centers. The population grew at the same time, with immigrants from Europe moving in to take the new jobs. For almost a century, Avondale was defined by its Eastern European culture, but a strong Latino population grew in the 1980s. It remains a diverse and changing neighborhood today. Now you’ve got the gist, here are some highlights—and basics—we found to help you start your best Avondale life. Avondale Park: Swimming pools, splash pad and youth gymnastics. St. Hyacinth Basilica: Historic church. First Ascent: Rock climbing and other fitness. Old Chicago Antiques: Furniture and more. Greater Avondale Chamber of Commerce: Community news and updates. Burgers: Kuma’s Corner. Famous pub and hangout. Chicken: Honey Butter Fried Chicken. Low-key sit in, and also delivers. Polish: Staropolska Restaurant. Institution with traditional distance. Korean American: Parachute. Modern, intimate, unique. Peruvian: Ceviche. As well as steak, seafood and more. Diner: Brothers. Extensive and delicious menu. Beer: Revolution Brewing. Tours and tap room. Wine: Pisolino’s. By the carafe. Serves and delivers Italian food. Irish: Chief O’Neill’s. Comfort food and patio seating. Snacking: DMen Tap. Famous for doner kebabs. Cozy: Small Bar. Modest space with big menu. Check out “Logan” location. “Dive”: Reed’s Local. A true community gathering place. Chicago Food Corporation: Asian focus. Carniceria Guanajato: Attached to taqueria. Dunkin’ Donuts: A few nearby as well. Brew Brew Coffee + Tea: All-local pastries and drinks. Logan Square Dog Park: Locally supported. Planet Fitness: Open 24 hrs M-F.
Orangetheory Fitness: Group fitness sessions. Tri-Fitness & Performance: Training and coaching for range of ages. This has been a tiny sampling of the great things you’ll experience at your new Avondale home. As a seasoned Avondale moving company, we’ve learned all about the staples and cool places in the area. We’re happy to share more! As you’re planning your big move, cross one major thing off your to-do list, and book Avondale movers who’ll a take load of stress off your mind. Call us at New City Moving, and we’ll help you move safely, smoothly, and on-schedule, so you can settle right in and start living your greatest Avondale life.